Insurance processes, which have been largely paper-driven in the past, need an urgent makeover in this digital age. Insurance companies are seeking methods to streamline the multi-format requests received, and improve the efficiency of processing those requests. Moreover, owing to the distributed nature of work across geographies, there is a growing need to balance workload, standardize processes and minimize errors. Given the intimidating volume of processing involved, and the prevailing dependence on human intervention, the insurance industry is now rushing to adopt automation. 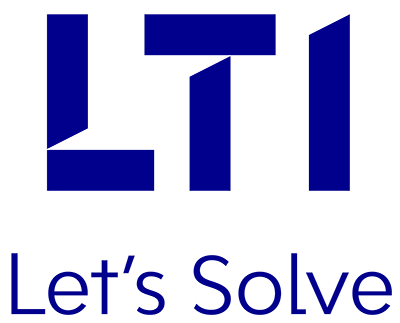 LTI’s comprehensive automation solution smoothly addresses these challenges faced by the insurance sector. End-to-end automation implementation, using multiple levers such as RPA, OCR and Cognitive Computing.